Diamantina Quartz Needle Point Laser Wands "Extra" (Brazil) - These are a special find of "Extra" grade Diamantina Quartz Laser Wands Needle Points from Brazil. 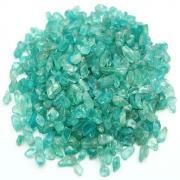 All of these crystals are small and thin and make unique sound when lightly tapped together. These beautiful Quartz Points from the Diamantina mine are difficult to find in this convenient size. 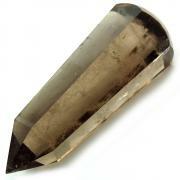 These Diamantina Clear Quartz points are great for grids and for your medicine bag. 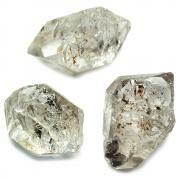 Quartz mined from the Diamantine mine in Brazil is known for its special vibration. This batch of Diamantina Clear Quartz points include many Lemurians and we did not sort them out, so if you purchase an assortment you will probably receive a few. 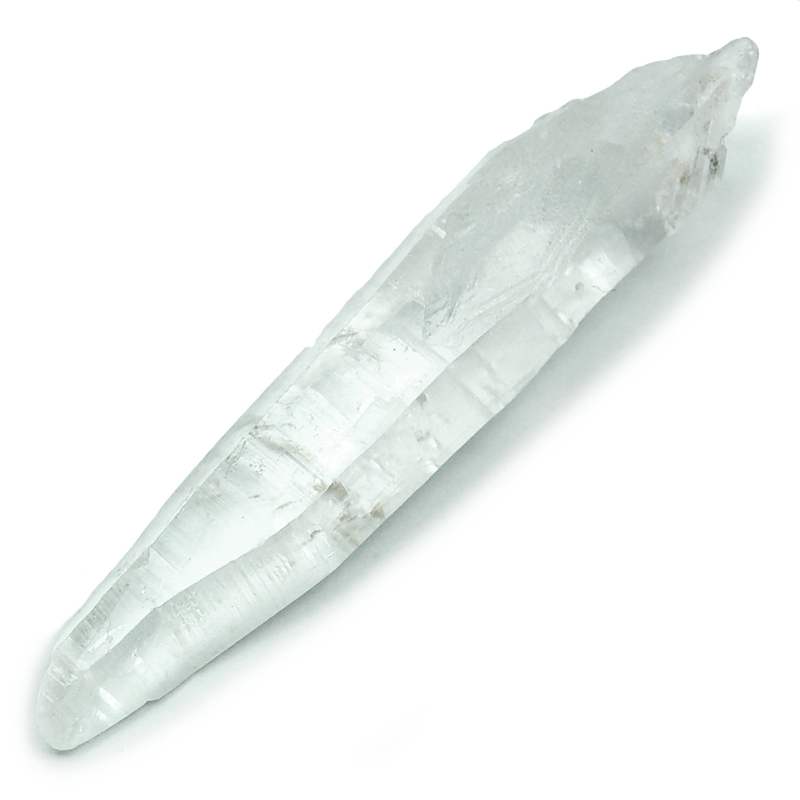 These Clear Quartz Diamantina Laser Wands carry such an intense vibration, that they have many uses. 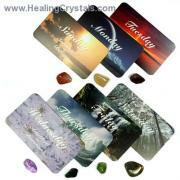 They are great for manifestation grids, as they can amplify, tightly focus, and accelerate one's intention into the grid. 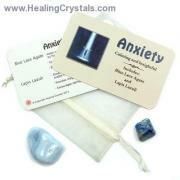 Experienced crystal healers find them instrumental in psychic surgery, cutting away many types of negativity from the patient. 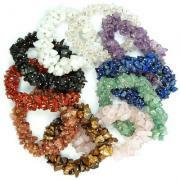 Diamantina Wands are also believed to help remove attachments or outmoded patterns and beliefs that are no longer necessary in one's life.